After 14 years of leading teams and clients in the advertising industry, Jen decided to follow one of her own core beliefs of “leap and the net will appear” when she sprung into a new career of leadership coaching. To complement her BA in Communications from Penn State, Jen is certified in leadership and transition coaching by the prestigious Hudson Institute, considered to be “the Harvard of Coaching.” Since then she’s become a PCC level coach with the ICF after completing nearly 1,000 hours of coaching. Jen is the founder of ostrich coaching + consulting where she works primarily with leaders in creative communities such as advertising, marketing and technology. Jen is passionate about helping leaders craft their own leadership brand and then living and leading a life that’s authentic to who they truly are. 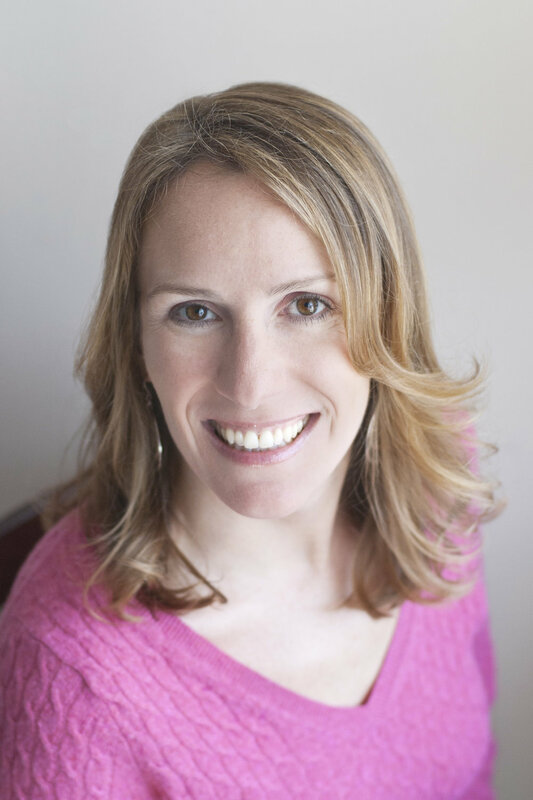 Through positive psychology, emotional intelligence, the work of Brene Brown and other experience across business and marketing, Jen brings a unique combination of being able to think like a coach, a leader, a brand and a business person. As the co-founder of Change Positive, llc and the Shift Positive 360 method, Jen is thrilled to be a change agent for how to give feedback in an energizing and effective way while helping others to create sustainable positive change. When she’s not running her two businesses, Jen enjoys eating her way through Austin with her outrageously handsome dog, Koko.